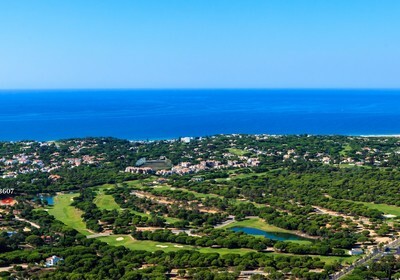 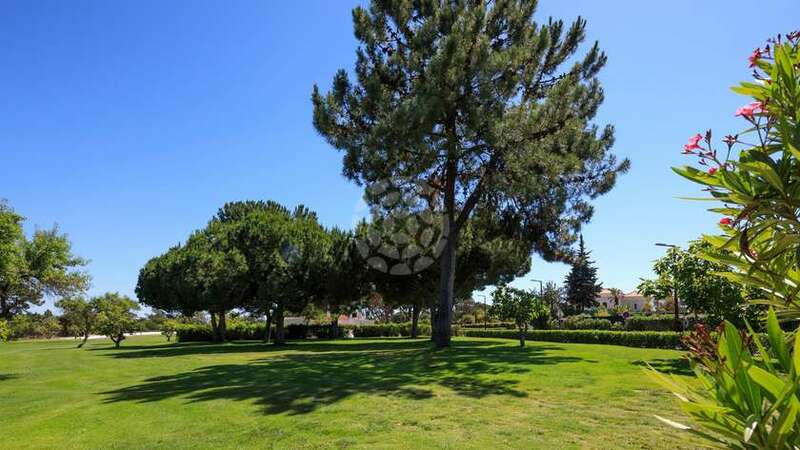 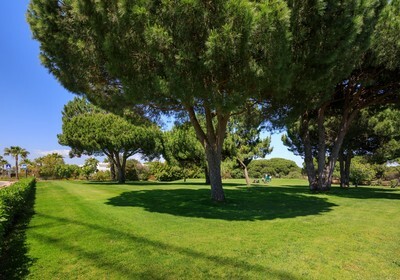 This well located plot is frontline to the Royal Golf Course and within easy walking distance of the Clubhouse and amenities of the Parque do Golfe. 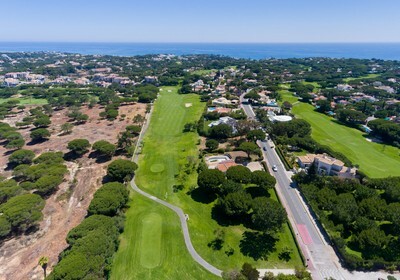 The undulating fairways, mature vegetation and peaceful location surrounding the plot offer owners a tranquil setting to enjoy long summer days in a sought after location of the resort. 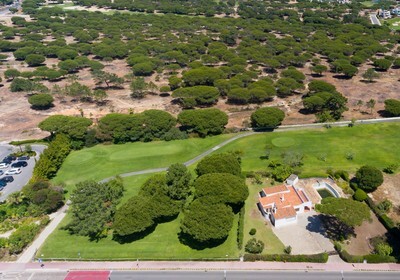 An amazing development opportunity to build your dream home in the heart of Vale do Lobo, allowing owners to explore their imagination in creating a property suitable for their every need. 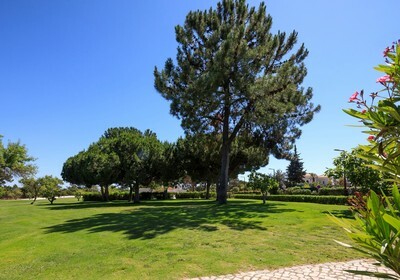 You are requesting a visit for the following properties!